Alternative care in India: Orphanages and small family-based styles of care were the only alternative care options available in the past, but the situation is slowly changing. India now has foster care, group foster homes and most recently India introduced domestic adoptions. Reunification of children with relatives is also taking place. 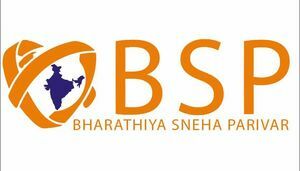 The National Movement in India is known as ‘Bharathiya Sneha Parivar’ (BSP) which means ‘Indian Loving Families.’ BSP has the same vision as WWO - to see orphans placed into stable, secure and permanent families. We are conducting vision casting seminars along with different initiatives such as 4/14 Window, National Consultation Meet, Trauma Competent Training, Caregiver Training and recently had Kinship, Foster Care, and Adoption trainings with several different NGOs, which were organized by BSP, A Family for Every Orphan, Lamb International, CERI and SCH. Sneha Sunday (Orphan Sunday) and Prayer for Orphans are also becoming great tools to reach many churches and organizations. After a vision casting seminar done by ‘Bharathiya Sneha Parivar’, a pastor's family decided to adopt a child and a few months later adopted a little girl. The same family helped the national movement organize three additional vision casting seminars in Tamil Nadu. 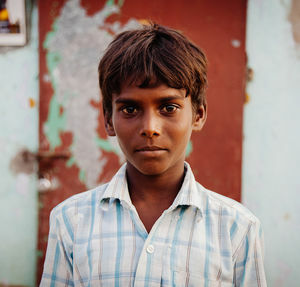 Pray for domestic adoption and foster care to grow in India. Pray for Christian run orphanages to understand the value of family-based care.